The prayer by Rivers State All Progressives Congress (APC) for the governorship election in the state to be postponed has been dashed by the Independent National Electoral Commission (INEC). INEC chairman, Professor Mahmood Yakubu, has vowed that no election will be postponed. Yakubu stated this on Thursday while speaking at a stakeholders’ meeting, organized by the commission, assuring Nigerians and the international community that the electoral body will go ahead with all the elections as slated. Court rulings which annulled APC primaries in Rivers and held that the party has no candidates in the state for the coming election affected its preparation for the election. 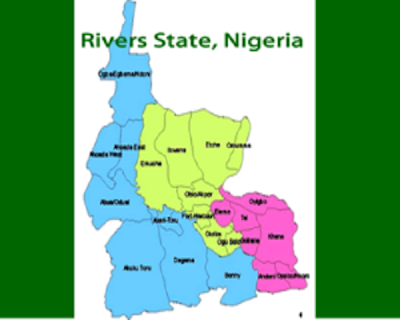 However, a recent court ruling had ordered a stay of execution of the judgment annulling the Rivers’ APC election and barring it from participating in the coming elections. Following the order of stay of execution, Tonye Princewill, director of strategic communications for the campaign of Tonye Cole, guber candidate of the Rotimi Amaechi faction, had asked INEC to postpone elections in the state to enable it prepare for the polls. He also argued that conducting the election without the APC will be “an exercise in futility”. But speaking on the matter, Yakubu said, “Court cases arising from the conduct of congress and primaries have risen to 640. INEC has been dragged to court 640 times, we have received 540 requests for certified true copy of documents. We have received 186 petitions over the conduct of congresses and party primaries.